Learn how embracing DIY into your life can help you become financially independent. 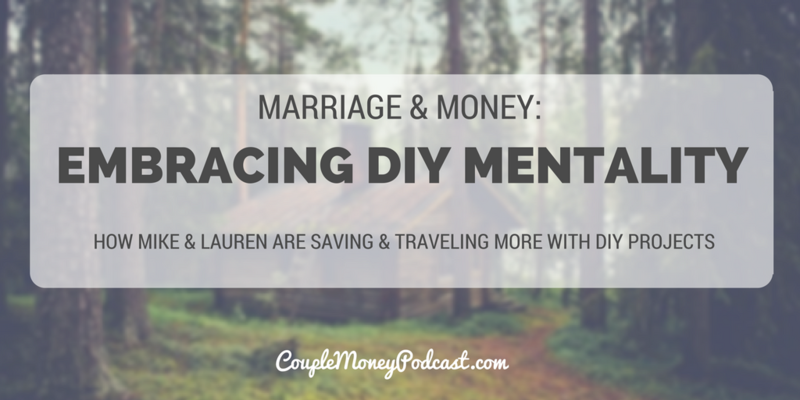 See how Mike and Lauren were able to travel and save more with frugal and savvy habits. One thread that I’ve seen with couples who are financially independent or well on their way is their DIY mindset. With licensed professionals charging $80-$150/hour, the financial benefits of doing things yourself can be huge. When you get estimates for car repairs or home projects, a huge chunk is usually labor. There are certainly times when I’d want a licensed professional to take care of the work. But what if you could take on some of the labor yourselves? How much money do you think you can save? What do you think you could do with that money? 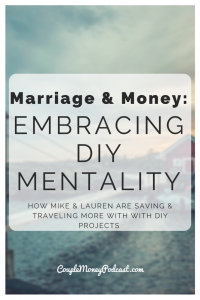 For Mike and his wife Lauren, they found that a frugal and do it yourself lifestyle allowed them to do more of what they love and move them closer to financial independence. This DIY mentality started shortly after they got married. While Mike had grown up building stuff, Lauren was a beginner. But that didn’t stop her from picking up some skills. Taking on projects themselves help them grow their net worth. 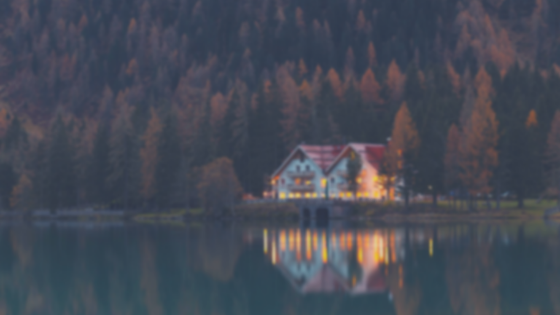 Some of the money saved is going towards retirement while some towards more immediate goals such as traveling.